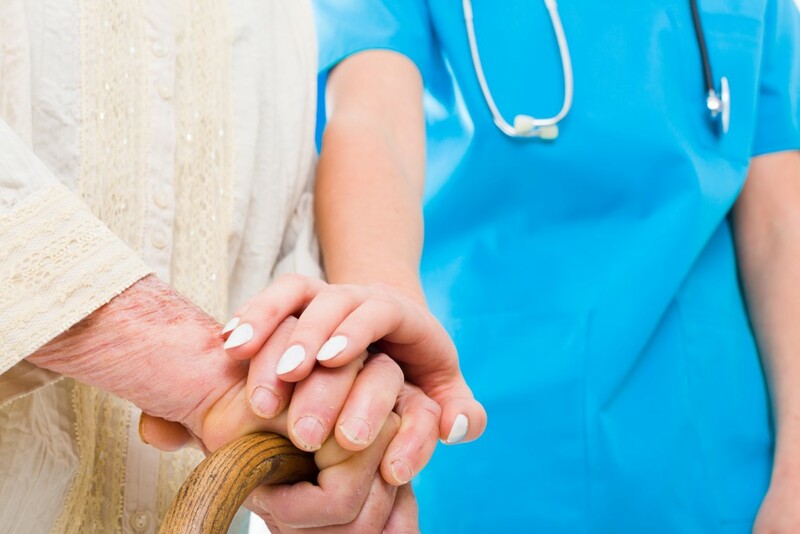 It is not always easy to determine if some degree of homecare is needed for your aging loved one. Here are a few signs that suggest it may be time to look into homecare. One telling indicator of a need for home care assistance is a decline in memory. This can be marked by failure to show up for appointments or other obligations. Missed appointments is often how it starts, but it can then progress to more serious matters like forgetting to take medications or turn off the stove. Wandering out of the house and getting lost is also a fairly strong sign that memory is becoming an issue and extra care may be needed. Memory loss can lead to confusion for your loved one, which often results in frustration or anger. Getting help early on can prevent a lot of unnecessary stress and anxiety. Loss of memory can also lead to financial issues if bills are left unpaid and other finances are neglected. Diminishing physical capabilities is an inevitable part of aging. 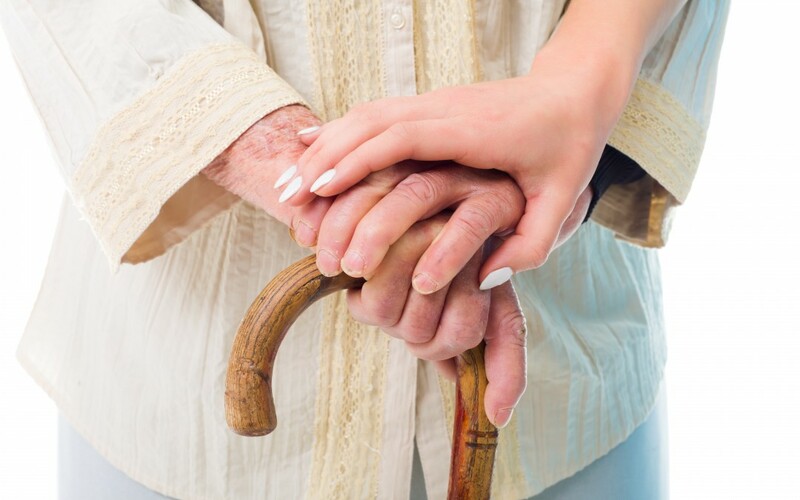 When it comes to the point where your loved one is struggling to handle routine physical tasks, it can be very beneficial to have caregiver assistance. If you notice your loved one is having difficulty getting out of their favorite chair without assistance, this can become a serious problem. Most likely, they will be too proud to ask for help, but if no one is there to help them they could be stuck for hours in one spot they are unable to get out of. Physical troubles may begin to present themselves in the form of bruising or other injuries. These wounds could be indicators of falls, slips or other accidents caused by physical decline. A noticeable fluctuation in weight may be a sign that your loved one is having trouble eating, eating for emotional comfort, or forgetting whether they have already eaten or not. It can even come to the point where you notice soiled clothes and messes in the bathroom, revealing problems going to the bathroom on their own. If you notice patterns of any of these behaviors, contact a doctor or health care assessment to arrange an appointment for an official assessment. If you are thinking about enlisting professional home care assistance, please contact our office today for more information.